Don Scott is the Director of Programming for I-95 “The Rock of Savannah”. 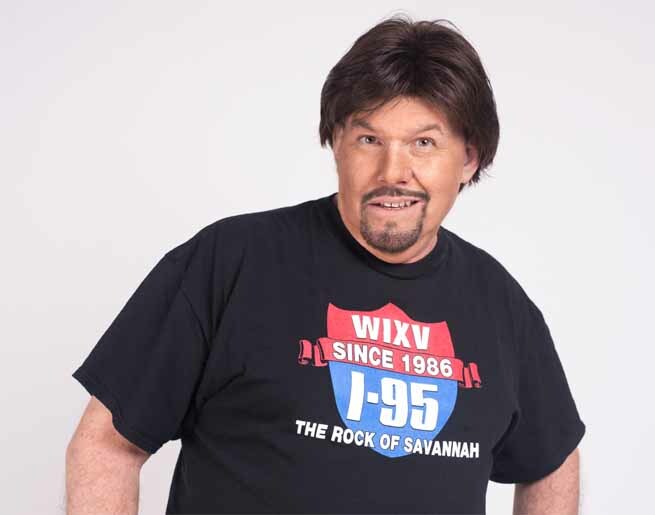 Originally from Miami, Florida, he started out working for legendary stations such as WSHE and Power96, then moved to Savannah to make I-95 the #1 Rock Station. Don rocks your afternoons from 2-7pm, with a mix of classic and newer rock, music news, and traffic updates to get you home. Favorite Bands: AC/DC, Aerosmith, 3 Doors Down, Black Crowes, Dire Straits, Eric Clapton, Rolling Stones, Led Zeppelin. Hobbies: Don enjoys working out, hitting the beach, going to concerts and movies… + enjoying hot wings, burgers, and cold beverages.